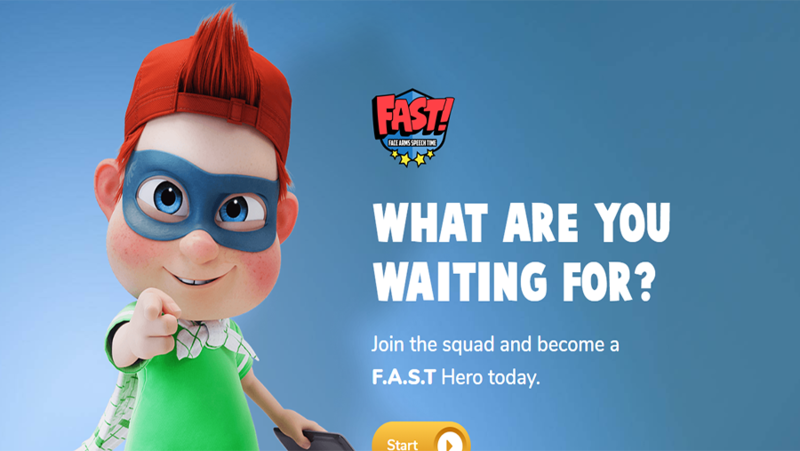 Fast Heroes is website designed and developed by W3care designing team and development team. 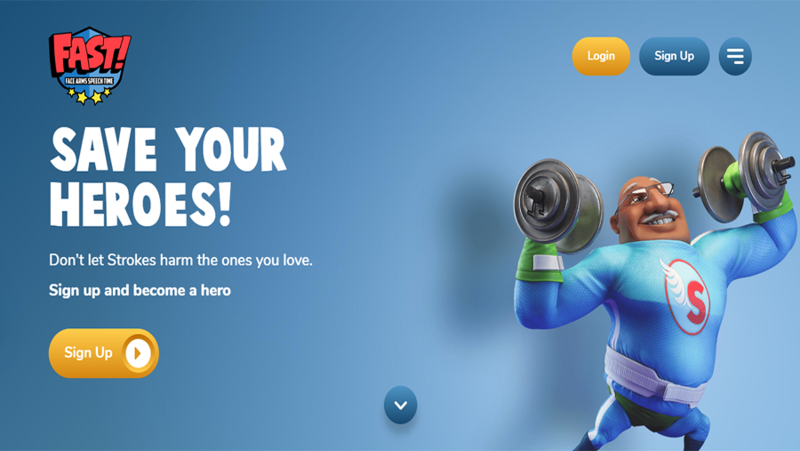 This website is developed in WordPress. 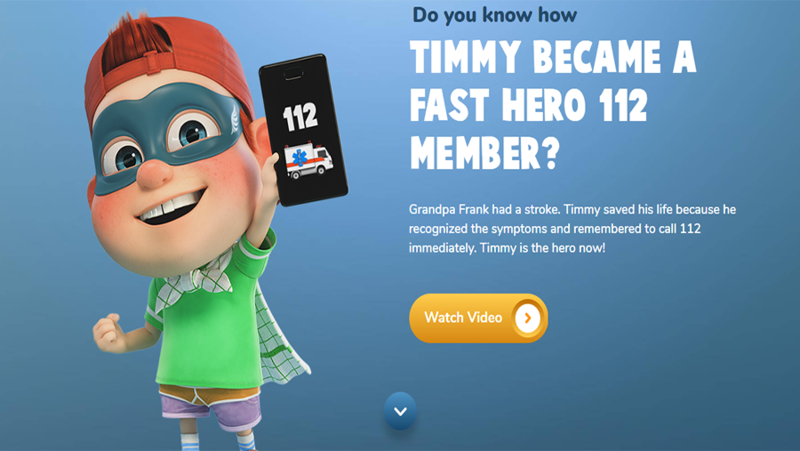 As the FAST HEROES it is a mission to educate the world about the symptoms and effects of Brain Attacks (strokes).